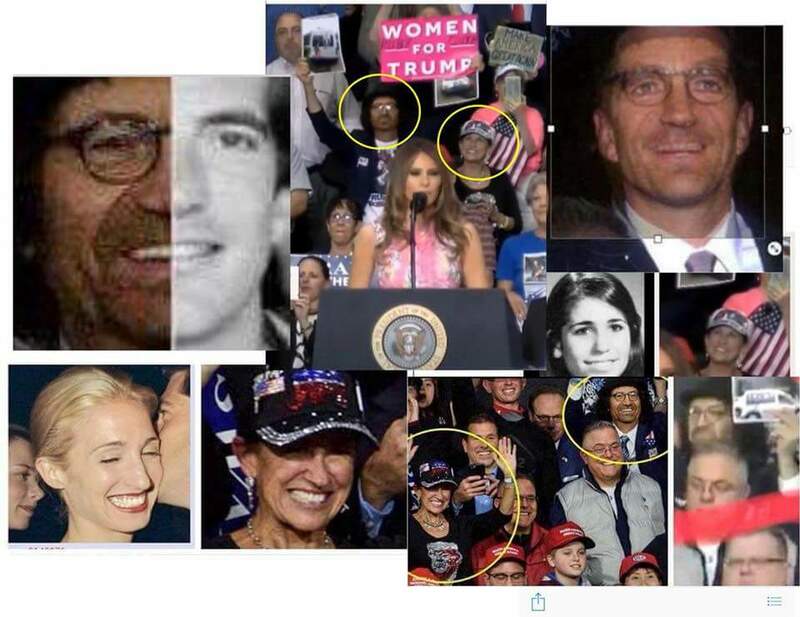 This image showed up in this Reddit GreatAwakening post. I’m posting it here because I feel like it is a strong possibility that they (JFK Jr and Carolyn (formerly “Carolyn Bessette“) indeed are still alive, and working with DJT and the Alliance. The comparisons noted in the image are certainly seem credible to me. So check out the comparison image and see what fits for you! Gallery | This entry was posted in apocalypse, cabal, energies, new energies and tagged Carolyn Bessette, John F. Kennedy Jr., President Donald J. Trump, Q, Q Anon. Bookmark the permalink.